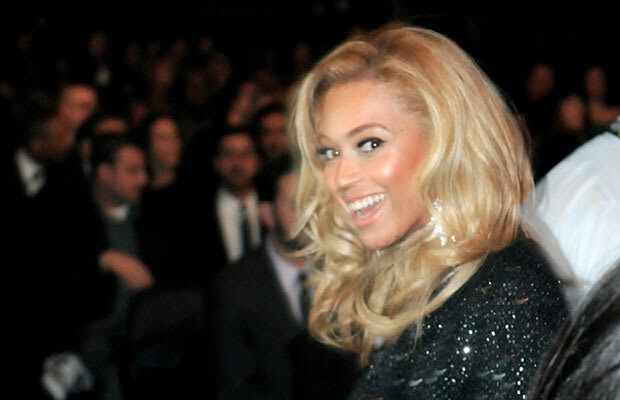 Believe it or not, Beyoncé has been working behind the scenes. The mega pop singer is about six tracks deep into her new album, which she played for Sony executives last week. The Sony exec&apos;s called the early preview of her new sound "groundbreaking" and mention she wants to tour after the release of the album. If the June date is approved, we might get a new single within the coming weeks.